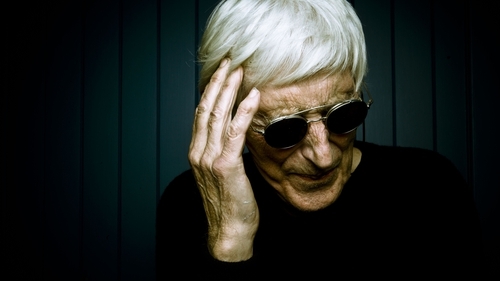 French author and illustrator Tomi Ungerer, has died aged 87, leaving behind a formidable artistic legacy that includes over 140 books, translated into more than 28 languages. Ungerer, a resident of Ireland for more than three decades, passed away in his West Cork home. Best known for his known for his illustrations in children's book classics Moon Man (1966), which he also wrote, and Jeff Brown's Flat Stanley (1964), Ungerer was a versatile and prolific talent. While based in the US, he produced some of the most iconic imagery of the 1960s and ‘70s, with a series of striking - and often controversial - visual commentaries protesting American involvement in Vietnam. His motto, "Expect the Unexpected," became a tagline used in a series of ads he conceived for legendary NYC newspaper The Village Voice. Over a career lasting a half-century, Ungerer created everything from boundary-challenging erotica to provocative political art, while penning a series of best-selling children’s books acclaimed for their mischievous wit and childlike innocence. He moved to Ireland in 1976, following a difficult period which saw his children's work removed from US bookshelves following the publication of an adult-only tome entitled Fornicon. Ungerer is survived by his wife, Yvonne, daughters Phoebe and Aria, and sons Pascal and Lukas - his funeral will take place in Bantry this week.